Take a look at all 10 Learning Sessions – now including all presentation slides and handouts from keynotes and learning session presenters. Take a look at the entire schedule for the workshop. 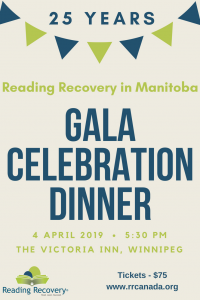 Dr. Allyson Matczuk is a Reading Recovery Trainer for the Western Region (Manitoba). 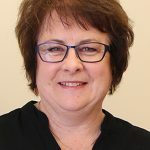 She is an Early Literacy Consultant with Manitoba Education and Training. 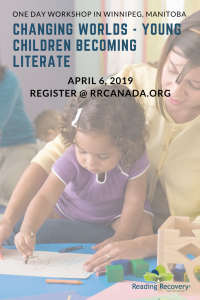 With year of experience in early literacy, reading recovery and education, this is a session you will not want to miss. 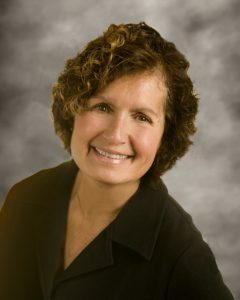 Allyson will be speaking about, “What is Possible?”. The decisions we make as educators, childcare providers and parents reflect our beliefs and philosophies. Do we know how to provide the best opportunities for each child? How can we approach learning experiences for young children with an open mind and an open heart? 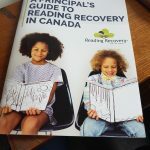 Understanding that as the children in our care continue to grow and learn, their development is based on the foundations we have provided is critical. Is it possible to be re-assured that we are doing the best for each child? There will be several workshop options to choose from throughout the day. 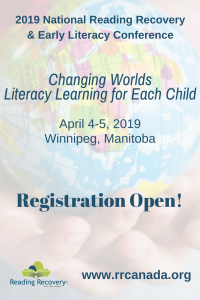 These workshops will be facilitated by local early literacy experts, Reading Recovery Teacher Leaders and Trainers from across Manitoba and experts in early childhood literacy learning. 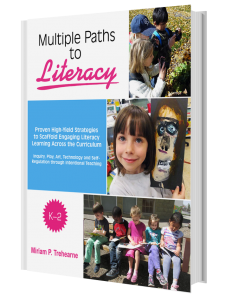 Find out about all of the learning sessions and the presentation slides and handouts.